These Coconut-Lime White Chocolate Pretzels are delicious and were an accidental discovery. I had just made some super yummy Key Lime Pie Truffles, and there was some melted white chocolate left over. I couldn’t let something like that go to waste! And right there on the counter were leftover pretzels from these, and some toasted coconut and lime zest from the aforementioned truffles. It was meant to be. 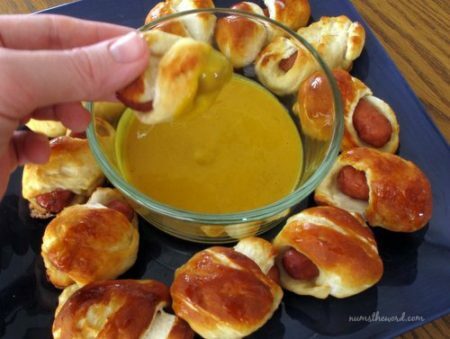 These pretzels are so easy, but so nummy! 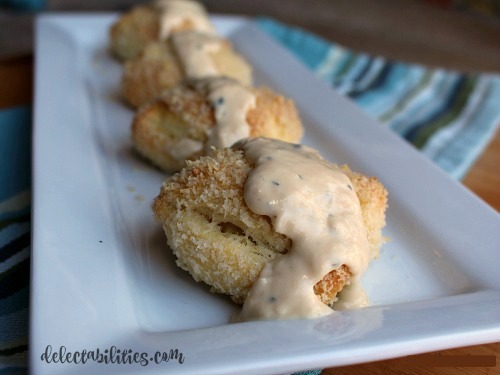 These have some of my most favorite flavors, but with a new sweet and salty twist. They would be perfect for a party, and certain to be a big hit! These kinds of treats are some of my favorite. They don’t take a lot of effort, but they sure do have a lot of flavor. And they’re some of my favorite flavors: coconut and lime. Plus you’ve got that white chocolate in the which brings it all together. Literally holding it all together. Toast your coconut by adding to a pan over medium heat and heat until golden, making sure to swish the pan or stir the coconut often so it gets evenly browned. When done, sprinkle on cookie sheet lined with parchment or wax paper. Mix lime zest in with the coconut so that both are evenly distributed and in one even layer. Melt white chocolate according to the directions on the package. 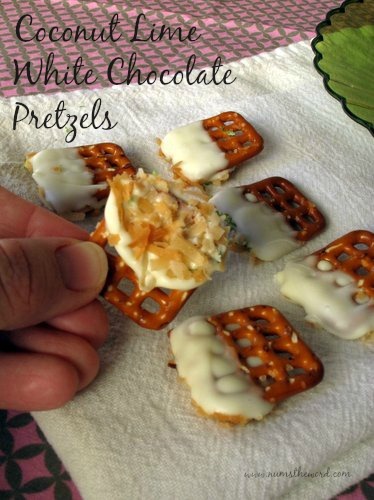 Dip pretzels halfway into chocolate, then immediately press one half into the coconut and lime mixture. 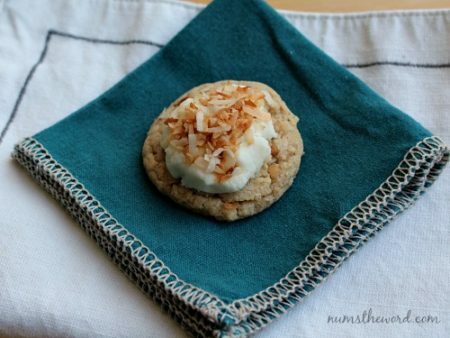 Place, coconut-lime side down, on a separate piece of wax or parchment paper to set. 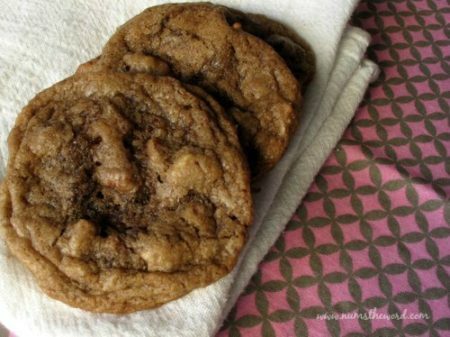 These cookies have all the goodness of German Chocolate Cake, and are super simple. I love fancied up pretzels and the combo of coconut and lime is always fantastic. Can’t wait to try these!